The entire world seems to connect in a very different way these days to just a few years ago, whereby traditional methods of meeting new people have seemingly become more than archaic. 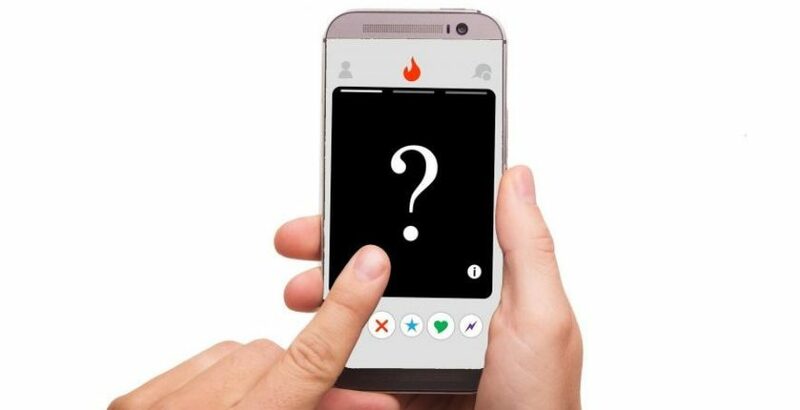 The days of meeting a new girl or boyfriend through a workplace or via a friends introduction seem romantically old-fashioned compared to the increasingly common dating apps such as Tinder, Match, and bumble. Not that I am an expert mind you but when I found myself newly single after 17 years in a marriage, I also tested these apps last summer and quickly became adept in the “swipe left mentality” which means “no”; within a month I had deleted all dating apps off my phone as I was dismayed by how the experience made me feel “just a mere number” and that those who showed interest just weren’t what I was looking for and vice versa…. Is the recruitment world also heading for the “swipe left” mentality, with the advent of apps such as Hunted, the reliance on InMail on LinkedIn from an abundance of recruiters all doing the same job ultimately and more commonplace internal recruiters proactively targeting candidates via social media channels? Think about the last time you got a new job; how did you get the role? I predict that a majority of those reading this will be able to reply to one of those options and that answer 5, for now, is still a minority percentage: however, I predict that this will increase over the next decade as more end user employer brands focus on their branding and in-house capability of attracting the best talent to their business, with the advent of apps for candidates being a huge growth area. Is this the best way to engage with your new employer? What are the potential pitfalls of any major life choice being made via an app. Where does the role of a human being play in the future of recruiting staff, regardless of sector or function. I haven’t met my next mister right yet and have no intentions of doing so on a dating app. I am a firm believer in meeting people through recommendations and social circles much, in the same way, I still stand differently in the R2R market by the fact that 70% of my placement is from referrals. Am I going to be the rarity in a few years; continuing to believe that whilst we can embrace technology through social media, CRM systems, as we do here at Qui Recruitment, the art, and skill in what we do as recruiters is getting to know the inner human and matching up their next career move based on their values and personality, rather than a tick-list on an app. You can’t deny that online apps have changed the way we buy a house, book a holiday or a hotel, even find love potentially but I am a firm believer that there will always be a place for a human interaction in humanity.